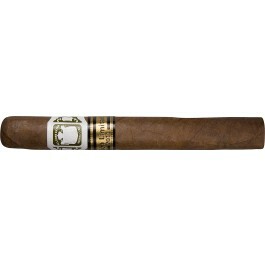 The Ramon Allones Allones Extra Limited Edition 2011 is a delicious medium Corona, 5.6” (143mm) long, of 44 ring gauge, and comes in a 25 cigars box. This is the first Limited Edition - Edición Limitada in the Ramon Allones brand. Ramon Allones is characterized by its flavor that makes of this Habanos brand one of the preferred by cigar smokers who seek intense flavors and exquisite aromas. The Ediciones Limitadas- Limited Editions- of Habanos* are highly appreciated and awaited by the aficionados worldwide every year. They are characterized by vitolas that do not appear in the usual range of the brand portfolio, and which are distinguished by a careful selection of their leaves - wrapper, filler and binder- which have been aged for a period of at least 2 years. The dark wrapper dressing these Habanos coming from the top leaves of the Tapado – shade grown black Cuban tobacco plant- is another characteristic that identifies them. The Ediciones Limitadas are made with the finest tobacco leaves coming from Vuelta Abajo region in Cuba. Allones Extra existed until the end of the 70´s of the 20th century in the normal range of the brand and is now produced in this 2011 Limited Edition. This Edición Limitada is characterized as well by the incorporation of a historic ring that existed in the past centuries in Ramón Allones, one of the oldest Habanos brands, which was created in 1837, and makes of this limited Edition an exclusive and limited collectible item. 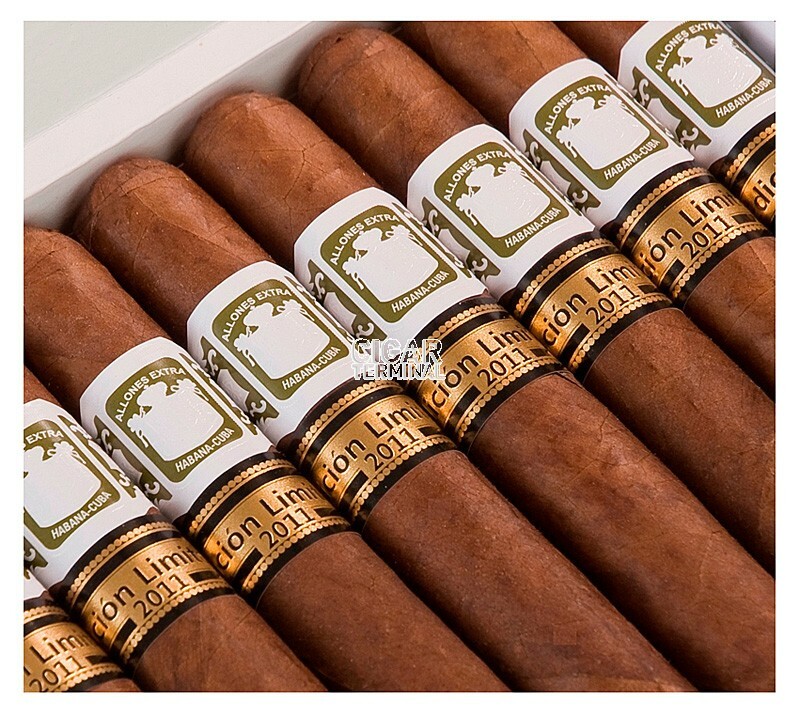 All Habanos of this Edición Limitada 2011 were made “Totalmente a Mano Tripa Larga" - "Long Filler Totally by Hand" in Cuba by expert rollers, using tobacco leaves carefully cultivated and selected.